Faced with new challenges in a rapidly changing industry landscape, over 40,000 mining professionals will gather at MINExpo 2016. Mining is a near non-stop industry, with facilities often running 24 hours a day and 7 days a week. Improved utilization, reducing fuel expenditures, managing safety, and protecting return on investment are more important to mining equipment management than ever. With that in mind, OEM Data Delivery is particularly excited to talk to industry professionals about two specific areas of need in which it can be a pivotal resource: fuel management and equipment utilization. Preventing equipment downtime and unexpected maintenance is now crucial, and OEM Data Delivery offers long-term solutions. 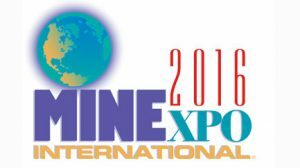 The theme of MINExpo 2016 is “technology and solutions for today and tomorrow.” OEM Data Delivery’s fuel management and hour-capturing products are designed to empower fleet managers to maximize return on investment for their equipment. MinExpo 2016 attendees will be able to find OEM Data Delivery with OEM Controls at Booth 25801-S. OEM Data Delivery’s fuel management products will be located at Booth 27511-S with FuelForce®. MiniPOD and service trackers are invaluable to mining equipment managers in tracking utilization hours and location of secondary assets equipment and lifts. Service trackers (ST-576-M and ST-575-HWI) track utilization hours across many different types of mining equipment, even beyond the typical heavy, high-value equipment. This includes work platforms, light towers, generators, welders, and more. MiniPod captures service tracker data wirelessly and inexpensively. By capturing utilization hours on equipment and machinery, equipment managers can appropriately schedule maintenance, track lifespan and user hours, and protect resale value. With proper equipment management informed by OEM Data Delivery, equipment managers have the tools to make any jobsite significantly safer for their crew. 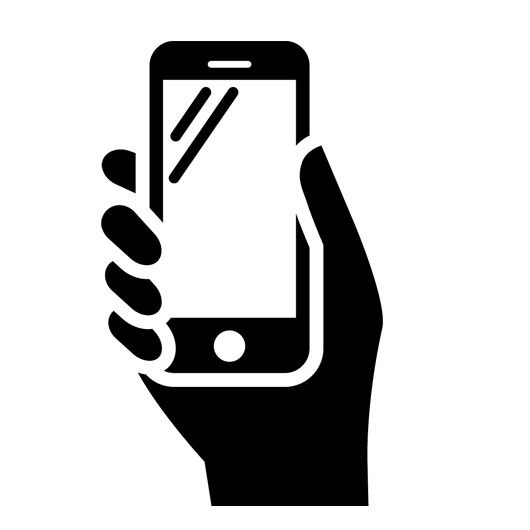 OEM Data Delivery’s service trackers and MiniPOD devices are powerful measurement tools eliminating the need for pencil and paper by providing easy-to-access, real-time information through EQUIPCHAT and Mobile EQUIPCHAT. All OEM Data Delivery products are designed to withstand the rugged demands of job sites. 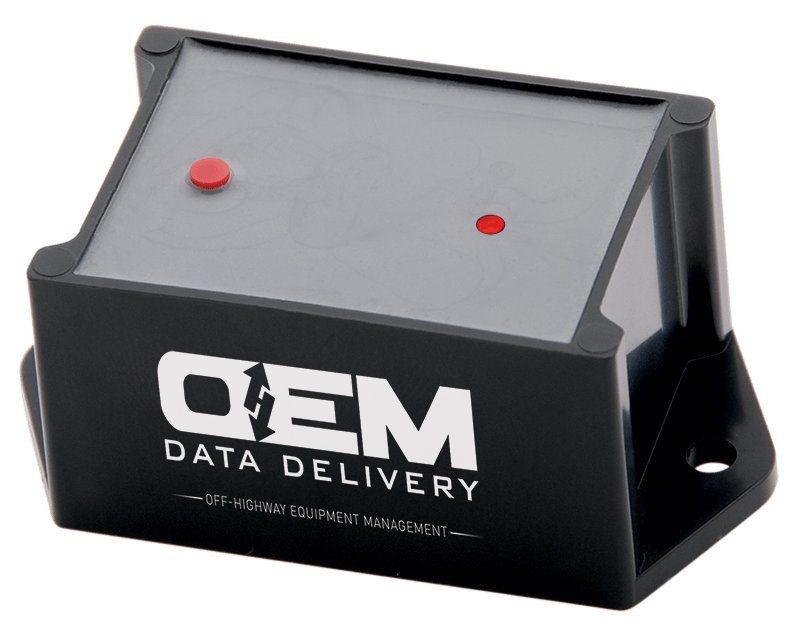 OEM Data Delivery now offers fuel management solutions for mining equipment and vehicle fleets through its distribution partner Multiforce Systems Corporation and its FuelForce® automated fuel management systems. Through FuelForce®, fleet managers can utilize OEM Data Delivery’s top-of-the-line fuel management products to securely authorize and accurately track fueling transactions for all vehicles and machines in their fleets. 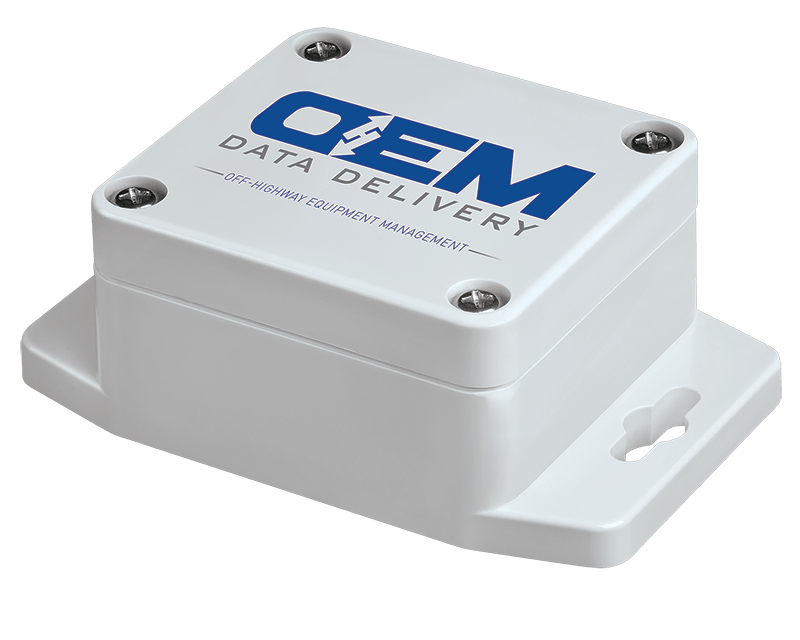 OEM Data Delivery’s fuel management products allow fleet managers to track every drop of fuel utilized by their vehicles and machines. Along with data delivering technology, mining fleet managers receive support from expert FuelForce® service representatives, ensuring that customers capitalize on the rich data they accumulate. As a consistent cost, reducing fuel expenditures can significantly impact a mining company’s bottom line.